correctly, the human brain tends to blend most of these sounds out. becomes difficult and interesting to access and understand them. underneath my mattress and behind the heater with my microphone. push the sounds towards their limits, to enlarge and enrich them. ring-modulated them and looped different parts of them. shortened it to 13.22 minutes. A few seconds in – a few long seconds, during which one hears children playing, somewhere off in the distance – there is a guitar chord, plucked with vigor, and then left to fade out. Then comes the sudden insectoid whir of what could be a tape machine, and then another chord. But don´t expect a third guitar chord. Not that the pace of those first two chords could in any way be interpreted to suggest a proper song is underway. 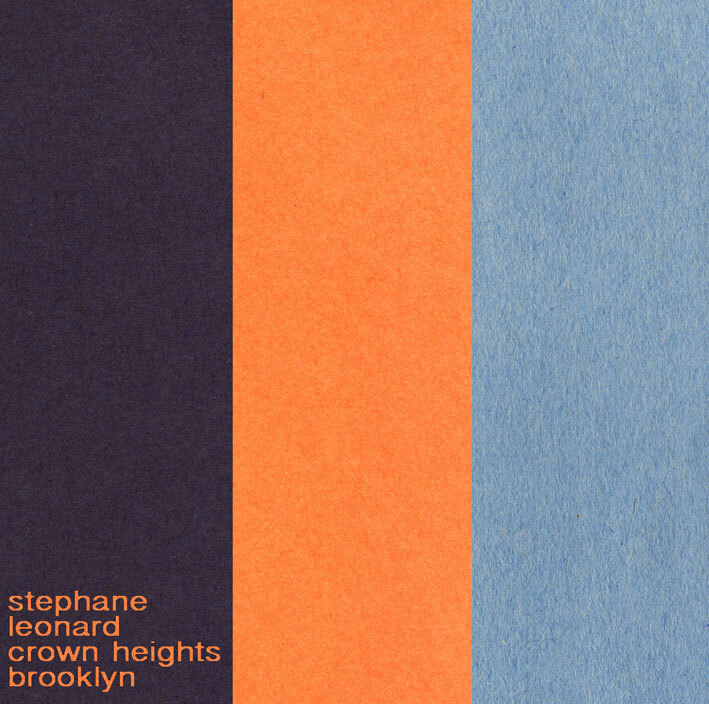 They´re more like knowing acknowledgments of just how far this track, “Crown Heights” by the Berlin-based musician Stephane Leonard, is from a song. What “Crown Heights” is is an edited construct, in which the guitar is just another individual sound element, one among many, the vast majority of them “real world” sounds, like cars, voices and dog barks (MP3). Many you might not even guess at, not without Leonard´s liner note. His description of his sonic materials is just as everyday-poetic as the resulting piece of music. The brain´s desire to inflict a narrative on this free-flowing collage of sounds will be rewarded, but so too will be the ear´s attention to detail. On first listen, the disparity between quiet sections and loud ones can be shocking (like jump-out-of-your-seat shocking, at too high a volume). But on subsequent listens, one becomes accustomed to listening into the “silence” as Leonard describes it above, and the balance between foreground and background, between high and low, soft and loud, familiar and unfamiliar, slowly becomes erased. “Crown Heights” is a single-song release from the netlabel luvsound.org. (The file is also available as a massive, “lossless” FLAC and as an OGG.) 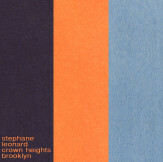 More info on Leonard at his website, stephaneleonard.net.